Resilient choices in benchtops are plenty but nothing compares to the durable and hygienic option of Silestone Kitchen Benchtop, a unique blend of natural and synthetic material. Available in both textured and polished surfaces, these not just offers a visual treat but also scores high in functionality. Engineered with 94% quartz, it is more than just a non-porous surface, exhibiting a unique composite formula, curbing the spread of bacteria in a kitchen. 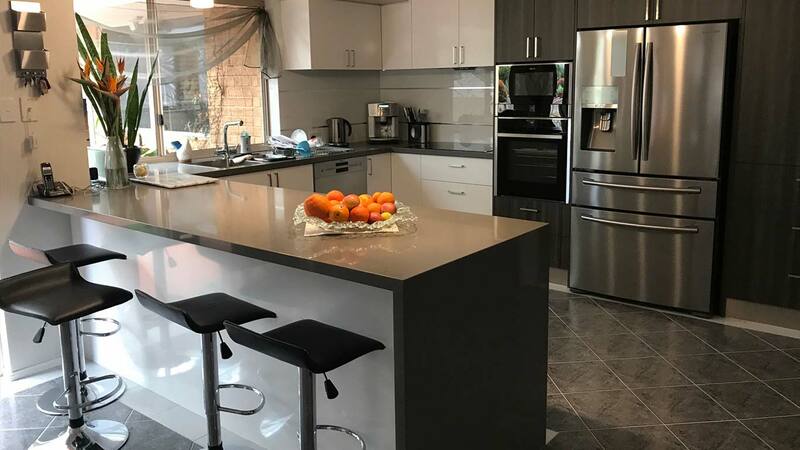 If you are seeking such an incredible option for your kitchen, then order from West Coast Marble & Granite, the leading manufacturer, supplier and installer of natural and reconstituted stone benchtops in Perth. We take immense pleasure to announce that our repository is brimming with such anti-bacterial protection aided benchtops, available in brilliant shades and finishes, tailored to meet your requirements spot on. While some cater to a timeless feel with the classic colours at disposal, others boast unique shades to add a touch of contemporariness in your kitchen set-up. The choice is yours now! Place your orders from our repertoire, to experience the finest of products, at the best possible rates.